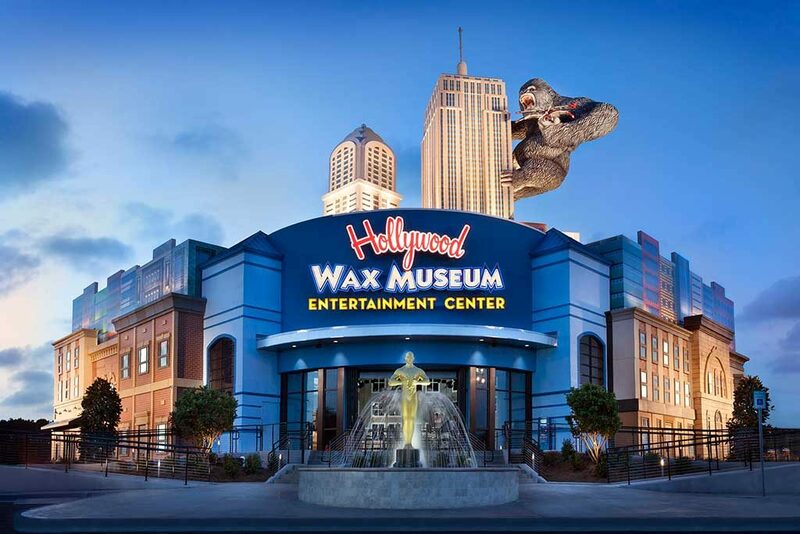 USE/DESCRIPTION: Use: MuseumDescription: Remodel existing facility to create new wax museum as well as two additional spaces for other attractions; a mirror maze and an interactive haunted house. A new floor was built within the footprint of the existing building, as well as an addition for curator and storage. Exterior facade work completed at same time. New steel superstructure constructed to support new towers, and facades.